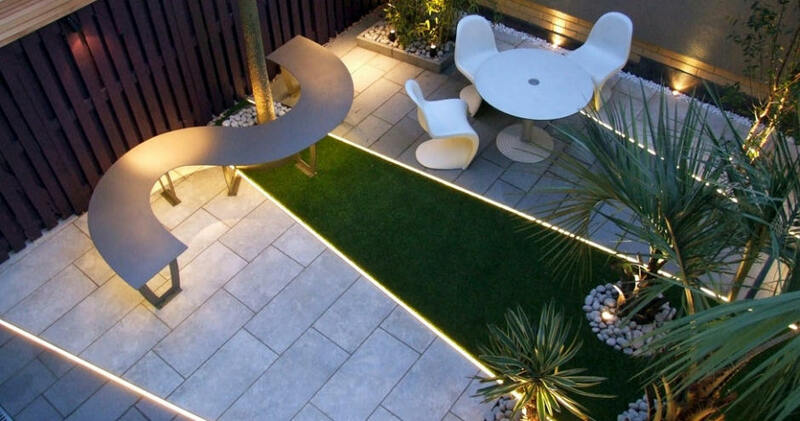 ART & DECO creates interior and garden designs. Th e professional team designs and implements interior project designs for demanding investors who appreciate originally designed solutions, pay attention to aesthetics of form and high quality detail. We prepare office design offers, projects in the field of landscape architecture related to the shaping of human living space with the use of vegetation, water and architectural elements, including many factors giving special character to the surrounding landscape. Produkty i usługi: INTERIOR DESIGN: a set of flat, dimensioned and described design, specification of the price and quantity of materials, projections of selected walls, niches and platforms with the axes of sanitary facilities, location and possible radiator heating zones, plan floors and plinths with a list of materials, 3D visualizations. GARDEN DESIGN: conceptual garden designs, projects of greenery around companies and institutions, catalogue and care method for the proposed vegetation.